The Top Springs Hotel is a tourist attraction in its own right. This remote Aussie pub, in what seems the middle of nowhere, has walls filled with memorabilia. Stop in for a cold beer, enjoy a real outback meal, and have a yarn with a local and hear what it is like living in the Australian Outback. The Top Springs Hotel is in the heart of cattle country and good for four-wheel-drive adventures on the way to Gregory National Park and the Victoria River District. A must do in this region is the amazing scenic flights of the Victoria River region offered by Coolibah Air, the flight depart from the Victoria River Roadhouse. The region is undoubtedly the most scenic and mesmerising region along the savannah way route. It is also home to “Coolibah Station” where the reality series “Keeping up with the Joneses” was filmed. Victoria River District offers a wide variety of opportunities for adventure, culture, history, and nature. 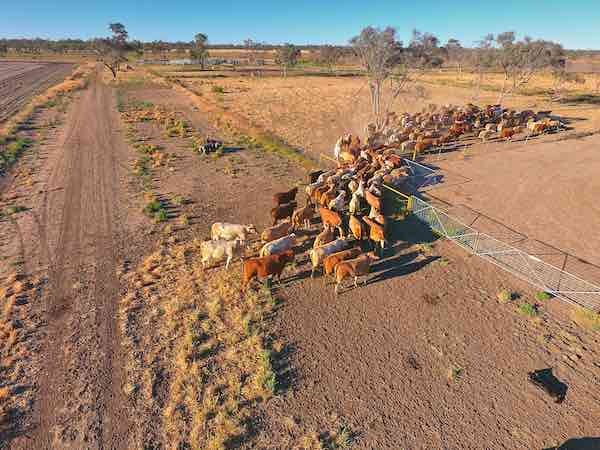 Its captivating landscapes stimulate a deep connection to the land and its people and some of the largest cattle stations in the world are here.